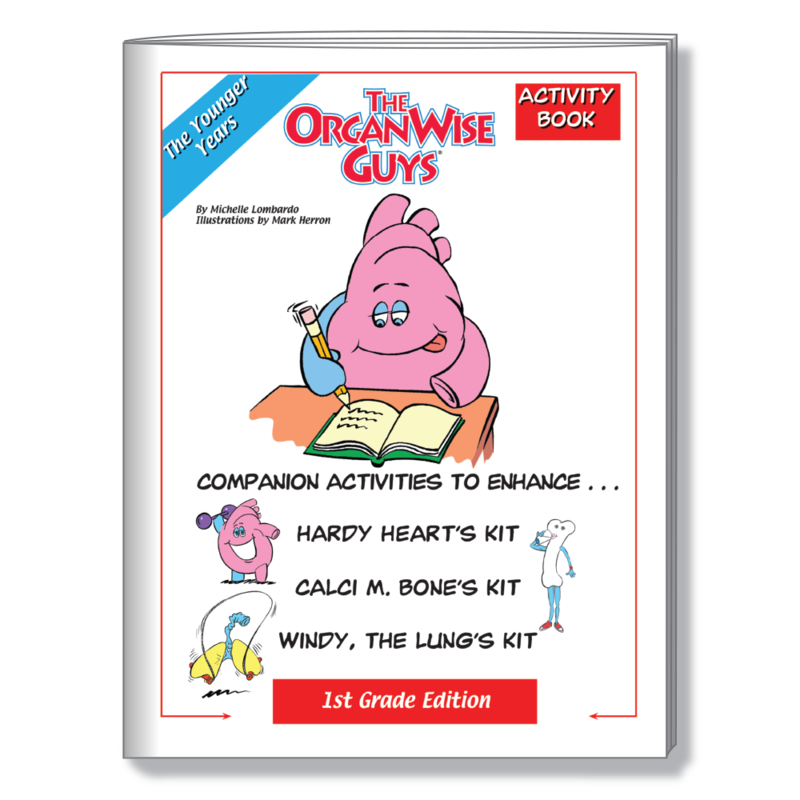 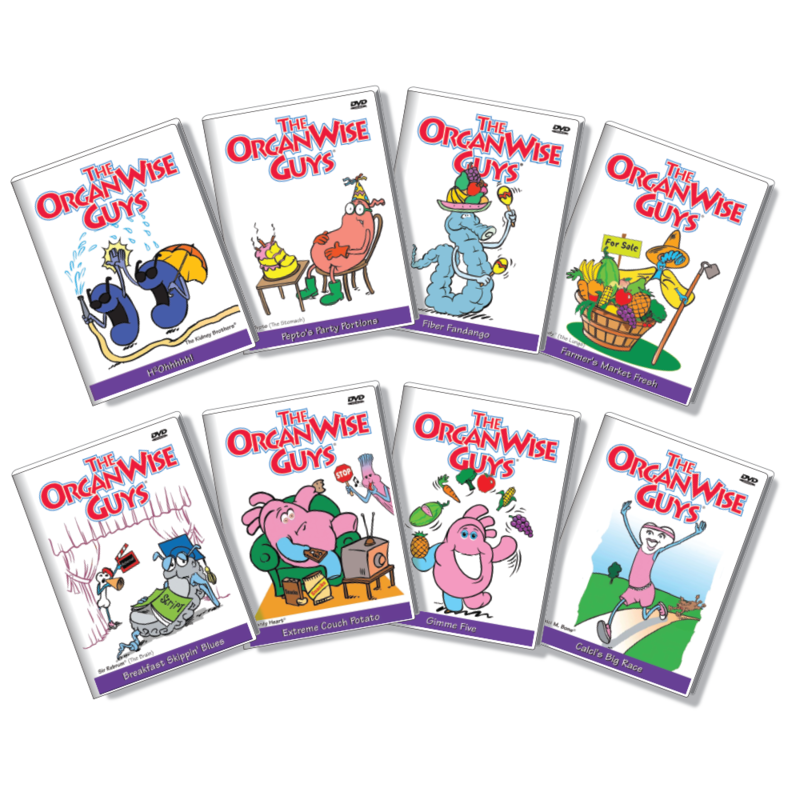 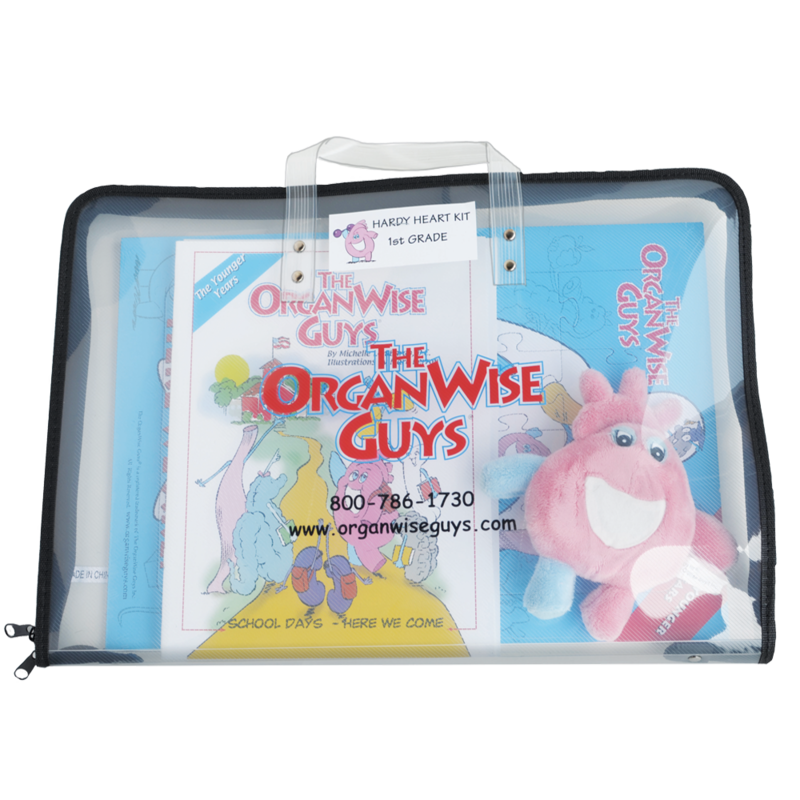 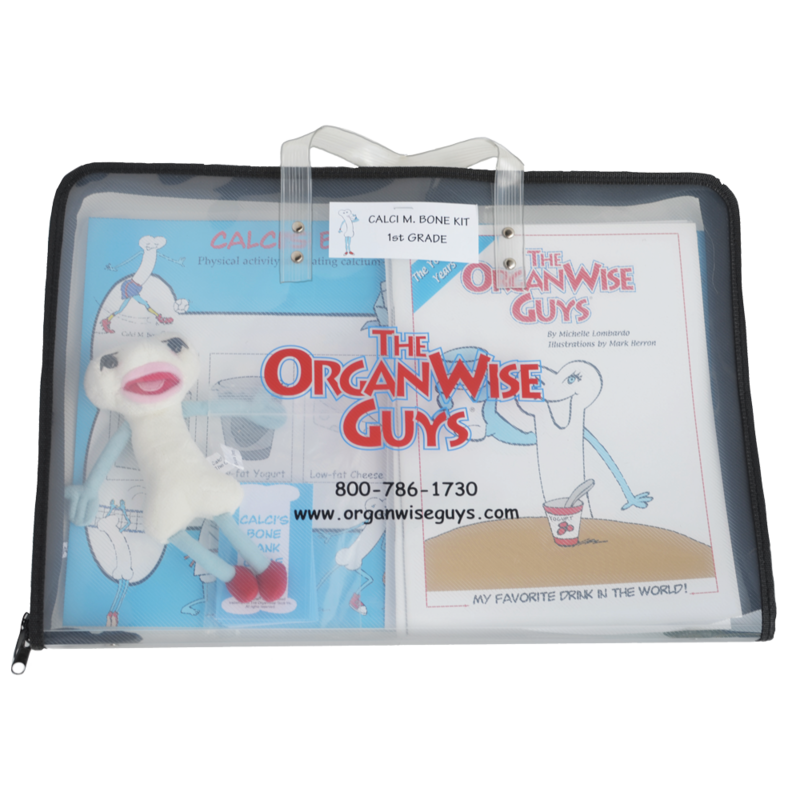 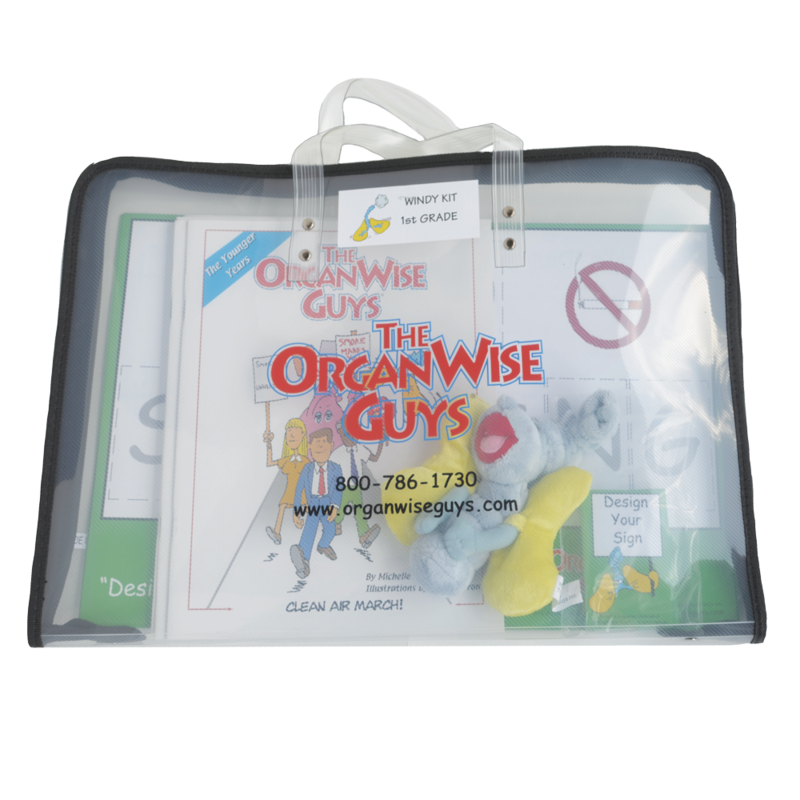 The OrganWise Guys has a program specifically designed for kids in the first grade, to help them learn about their body and what they can do to keep it healthy. 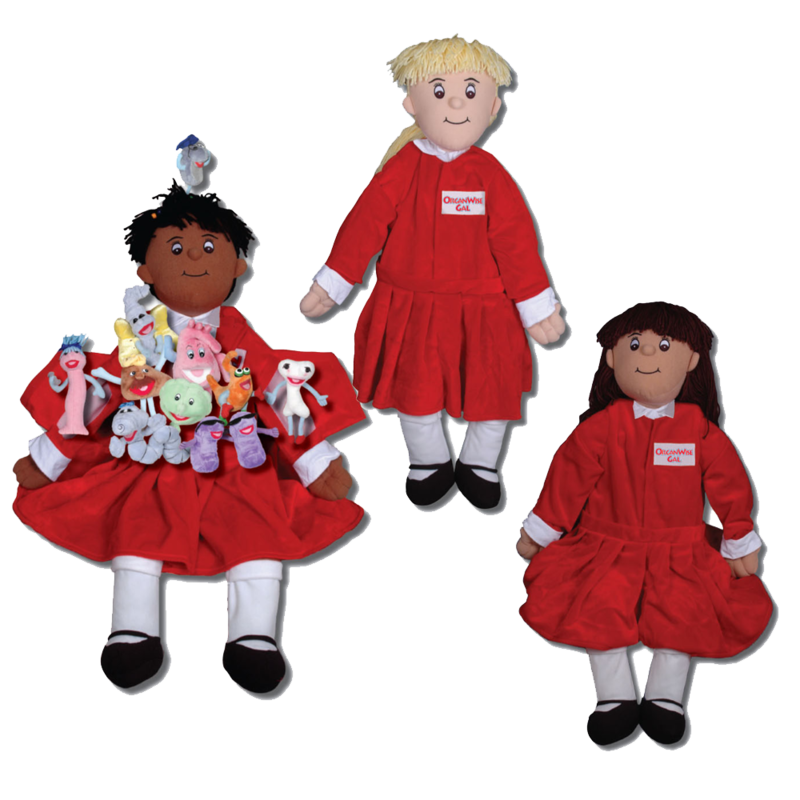 The first grade curriculum includes books, activity books, calendars, dolls and beanies, and DVDs. 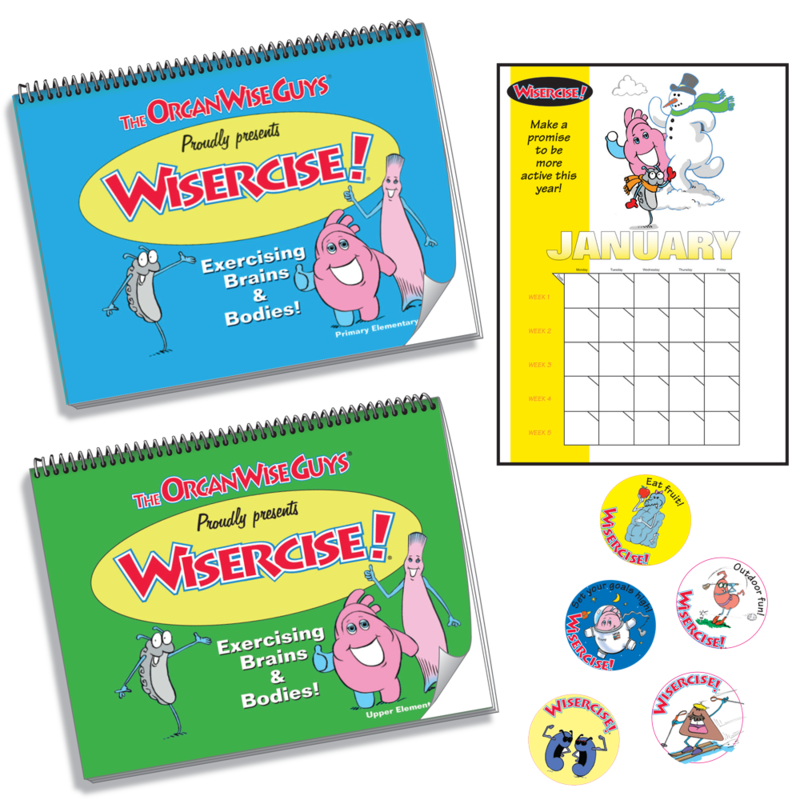 Links to state-specific standards can be found on the Educator Tools page!